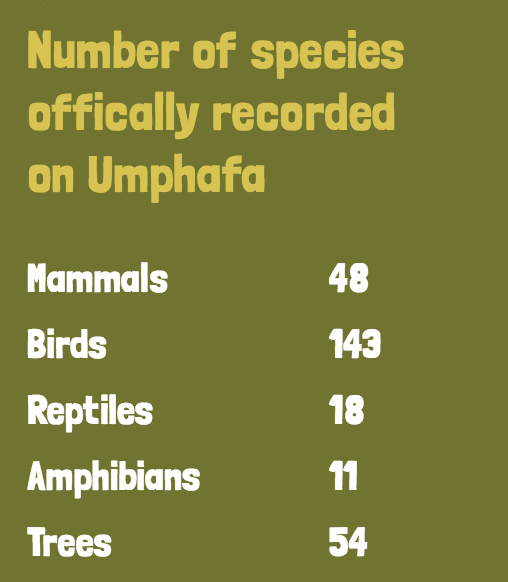 I am raising £1,600 to go to South Africa to do two weeks of volunteering at the UmPhafa Nature Reserve which will provide vital research and care for the animals which live there. 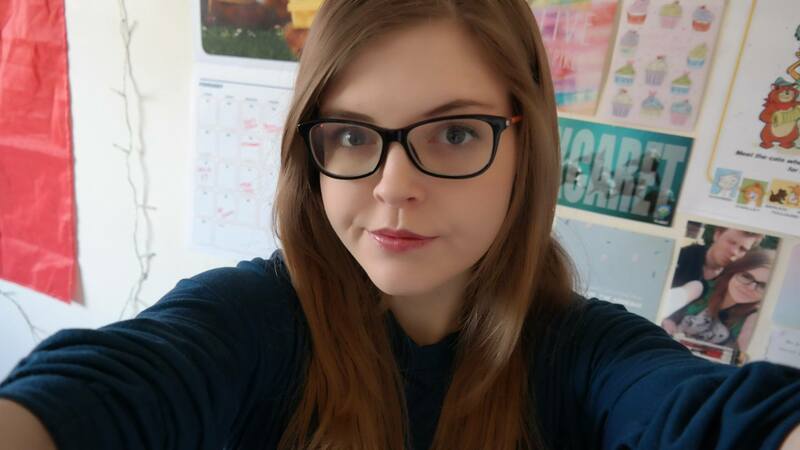 My name is Alexandra Chappell and I am a 20 year old English Literature student at the University of Essex. 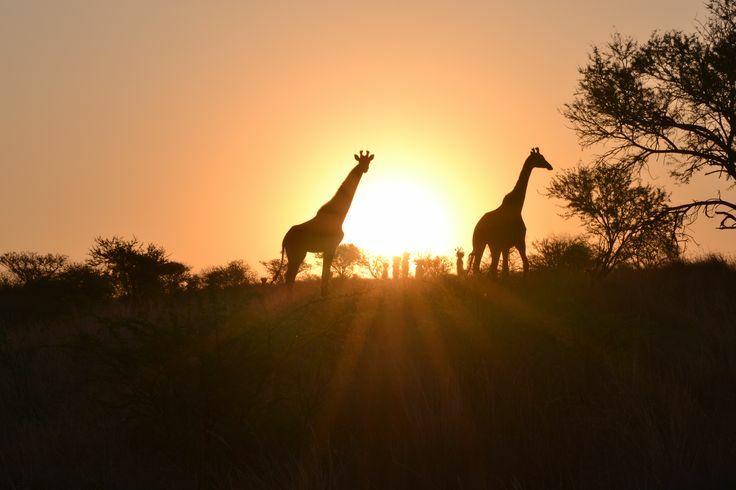 This trip to South Africa will be a once in a lifetime experience. I will be travelling to a 6000 hectare reserve owned by Colchester Zoo Action for the Wild in South Africa to study and care for animals in their natural environment (something that we are unable to do with such species that live in captivity in the UK). I will be playing a crucial role in the operation of the reserve by collecting the vital data necessary to make key management decisions. 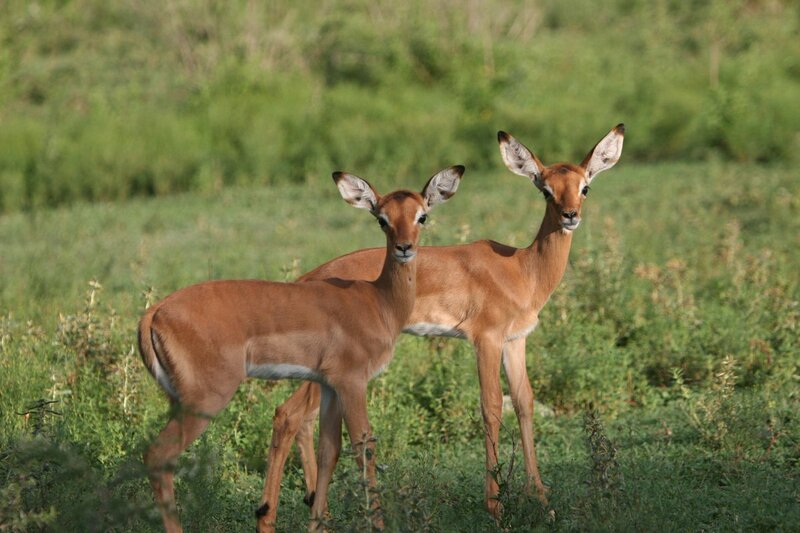 Animals are something that I am very passionate about so this experience will allow me to do something I enjoy as well as learning vital research skills that will help me build a career. 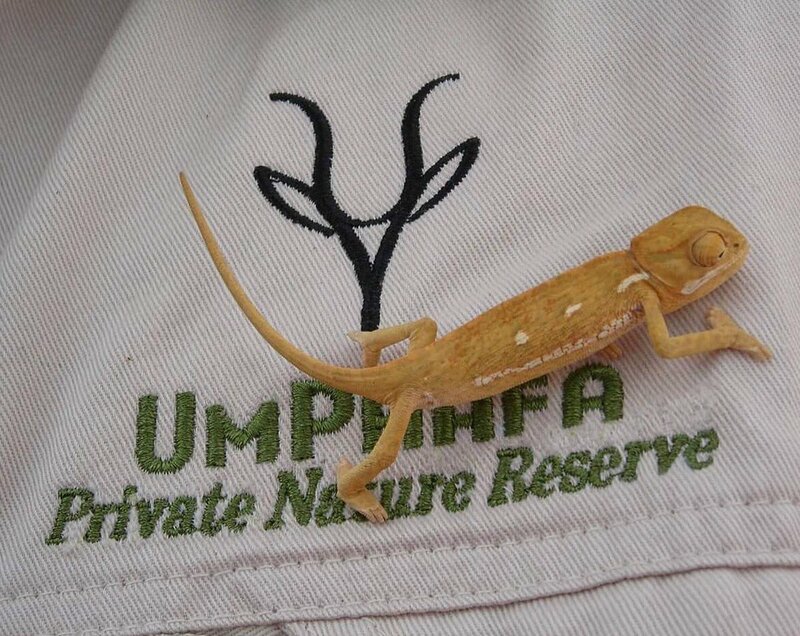 The research that I carry out will be kept and used by the Nature Reserve in order to improve animal lives both in UmPhafa Nature Reserve and worldwide. Personal kit needed (boots, sleeping bag, etc). Everybody who donates will receive a small reward from me as a way for me to say thank-you for giving me the means to be able to do the volunteering which I want to do. These rewards range from having your name featured in my blog post and video diary which will be posted of my South Africa trip within the week of my return to having postcards and polaroids of my trip sent direct to your door. I will be posting regular updates about my fundraising endeavours over on Twitter (@Schmirfle / www.twitter.com/schmirfle ) or via my blog www.schmirfle.blogspot.com So, please do subscribe to those if you wish to keep updated on my fundraising journey and my trip to the UmPhafa Nature Reserve. You can also subscribe to my YouTube channel for some exclusive videos of my fundraising journey (see video). Don't worry if you can't afford to spare any money for my cause! You can help simply by sharing my page. Please share my page with anybody who you think can help me. Share it via Facebook, Twitter, Instagram, Snapchat, anything you can. Every penny I raise is one step closer on my journey to helping the world. Everybody who donates £5 will receive a shoutout thank-you on my Twitter as well as at the end of my South Africa video diaries that will be uploaded to my YouTube channel after the trip. Everybody who donates £10 or more will receive the above plus a handwritten personalised thank-you letter delivered directly to your door. Everybody who donates £25 will receive the above plus a postcard or a polaroid from my trip. Everybody who donates £50 will receive the above plus an A4 print of one of the photos taken on my trip.